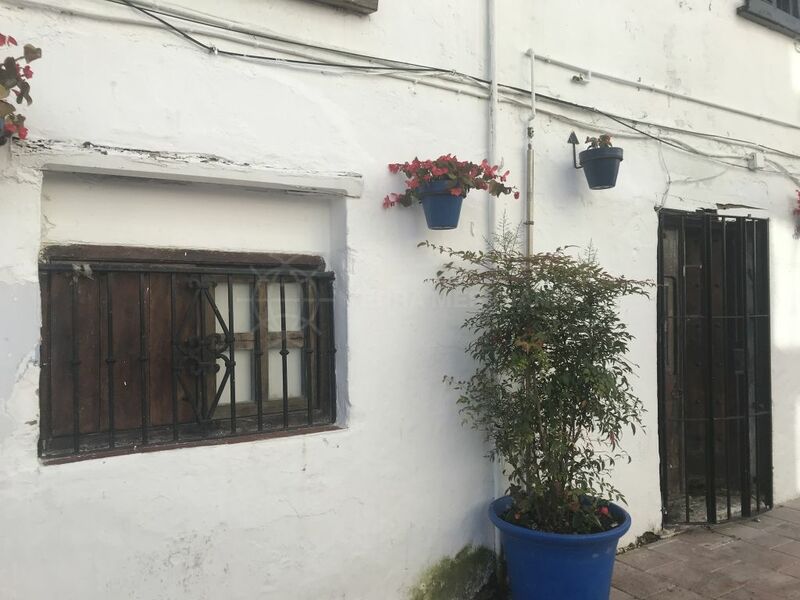 Estepona is a great place to enjoy a gentle stroll, maybe after a big lunch or to work up an appetite for dinner but, if you’re an art aficionado, there’s also the opportunity to enjoy some terrific urban murals. 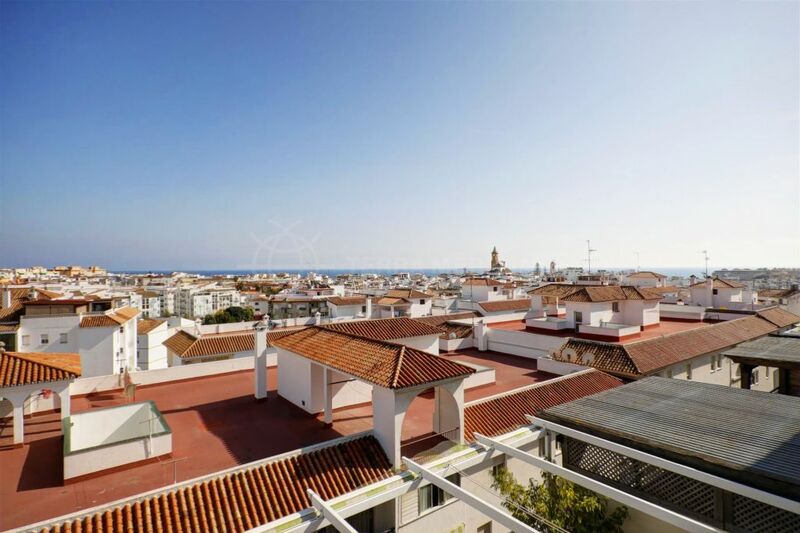 Given that houses and apartment blocks in Andalucía tend to be painted white in order to deflect the sun’s rays and therefore remain cool during the summer heat, they also make excellent open-air canvases. In 2013 a new initiative was launched to allow local artists to place their unique stamp on the town. 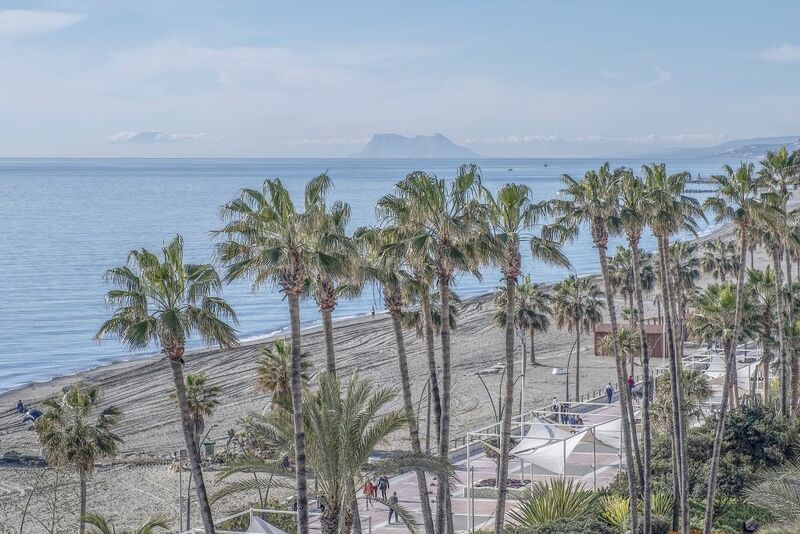 Four years on and the Rutas de los Murales has become a very welcome addition to the landscape of Estepona. Since these gloriously colourful – and very large – paintings generally take only two to three weeks to complete, it is very difficult to state with any accuracy exactly how many there are. 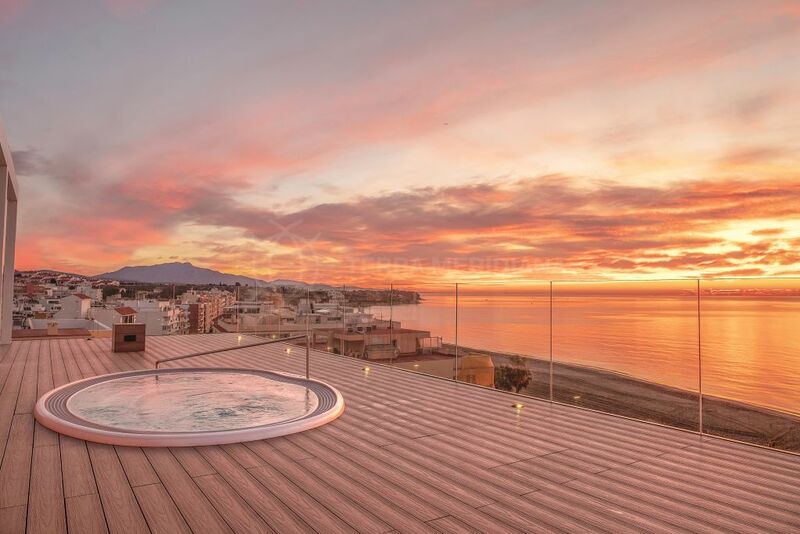 However, we do know that the first, La Venus on Calle Terraza, was created in homage to the original La Venus de Estepona, which is only a few centimetres high and can be viewed in the Museum of Archaeology. Its modern successor, by contrast, measures 120m2. If you think that these murals look striking during the day, then they are even more impressive at night, when illuminated. Some of the most popular paintings include the portrayal of the ‘little’ girl (in reality she is several metres tall!) 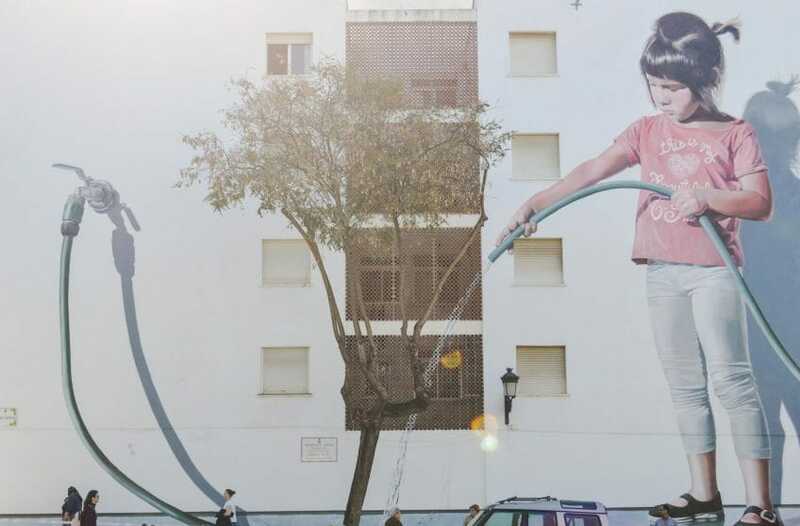 appearing to water a real tree in front of the mural and the more than 1,000m2 depiction of a fishing scene, which is painted on six adjoining apartment blocks at Calle Terraza. Arrows indicate the best point at which to stand and appreciate it; when viewed properly the trompe l’oeil effect depicts the fisherman casting his line and catching the fish. This extraordinary creation is said to be certainly the largest painting in Spain and possibly the whole of Europe, and it should definitely feature as part of any walk around Estepona Old Town. If you are planning to follow the Ruta de los Murales, do visit the Oficina de Turismo in Plaza de las Flores before you start, to pick up a leaflet that will show you exactly where the murals are. Take your time to appreciate these wonderful examples of urban art and schedule some stops for coffee and lunch or dinner along the way! 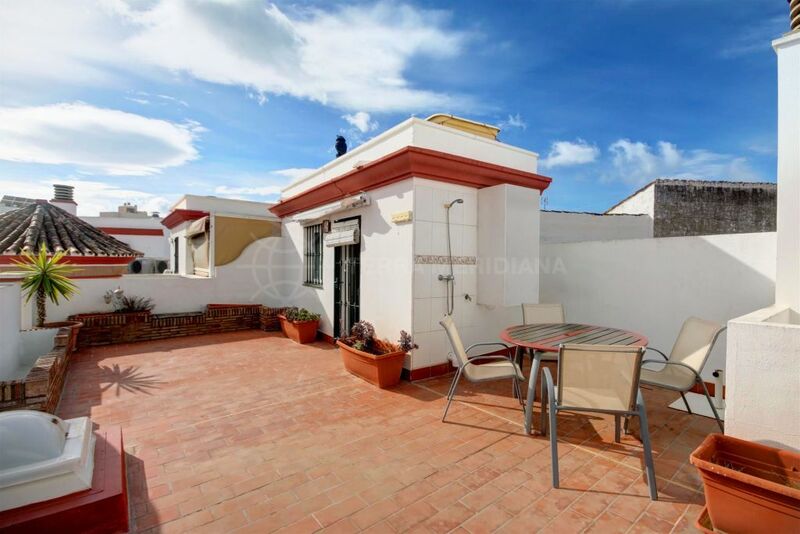 Sunny second floor apartment for sale in Estepona centre, less than 2 minutes walk to the beach.